Demand more from your watch, get more out of life with fēnix. From rugged and sporty to sophisticated and well-tooled, one of these watches was built just for you. Beat yesterday, and be sure of getting back. fēnix 5X is the ultimate multisport GPS watch with full-color TOPO mapping and outdoor navigation features. When it’s time to train, fēnix offers a set of running and training features so advanced, it’s like training with a coach. 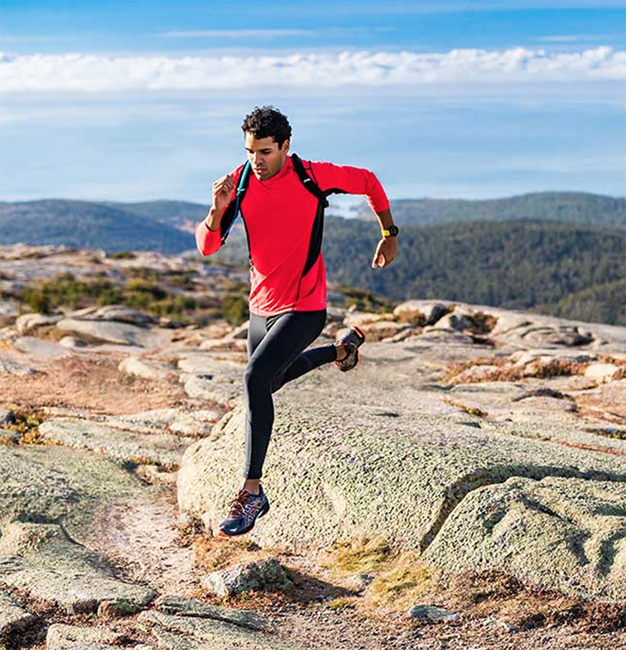 Enjoy features like wrist-based heart rate1 and physiological performance metrics. All 5X models feature Wi-Fi capability for automatic activity uploading. fēnix 5x helps you understand your surroundings with color mapping, Future Plot, Around Me POIs and features like Round Trip Routing - which lets you enter how far you'd like to run or ride, receive course suggestions complete with easy-to-read cues for upcoming turns, and venture with confidence. Ultimate multisport GPS watch with full-color TOPO U.S. mapping, routable cycling maps, and other outdoor navigation features. Fit for adventure with a rugged design that features stainless steel bezel, buttons, and rear case. Battery life: up to 12 days in smartwatch mode (depending on settings), up to 20 hours in GPS mode or up to 35 hours in UltraTrac battery saver mode. Expand your training potential with Elevate wrist heart rate technology. Wrist-based heart rate lets you monitor your heart rate 24/7 without wearing a chest strap. 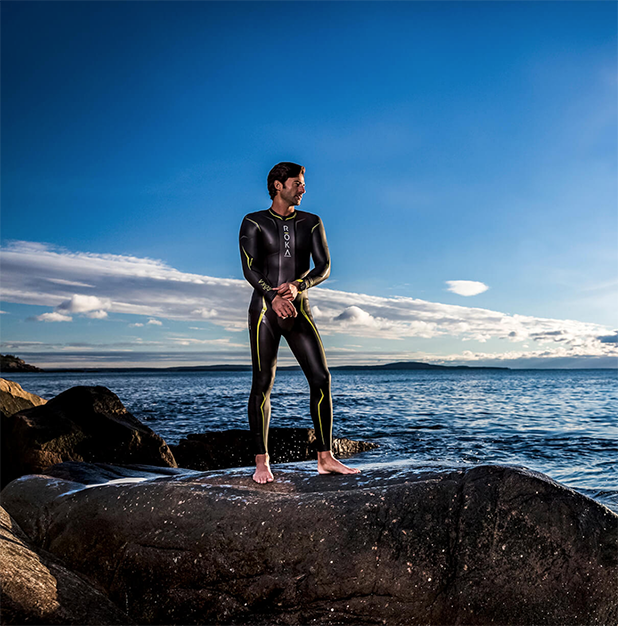 Now you can move more freely and still get the stats you need to help improve performance. Devices with this technology use heart rate to provide calories burned information and quantify the intensity of your fitness activities. Receive email, text, call and other alerts right on your watch, even if you’re on the trail. fēnix receives the wireless signal from a compatible smartphone2 and lets you know you have a message by displaying the text on its own screen whenever you're ready to read it. 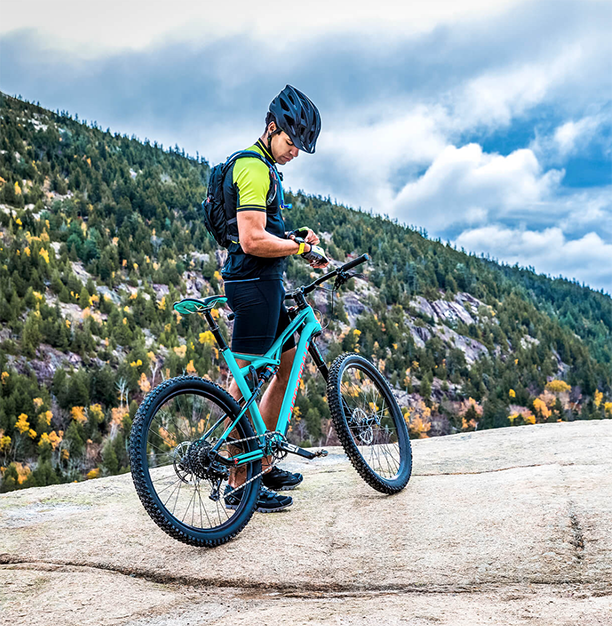 Other connected features include automatic uploads to the Garmin Connect online fitness community, live tracking, and social media sharing. 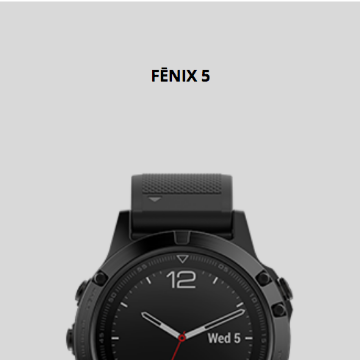 fēnix offers a set of running and training features so advanced, it's like training with a coach. PERFORMANCE CONDITION: After running for 6-20 minutes, the watch compares your real-time condition to your average fitness levels. TRAINING EFFECT: Estimates oxygen debt of a training session, which helps you assess both the aerobic and anaerobic training benefit after your run or workout. When used with a supplemental chest strap (HRM-Run or HRM-Tri), fēnix gives you the power to tap into advanced running dynamics and performance metrics. 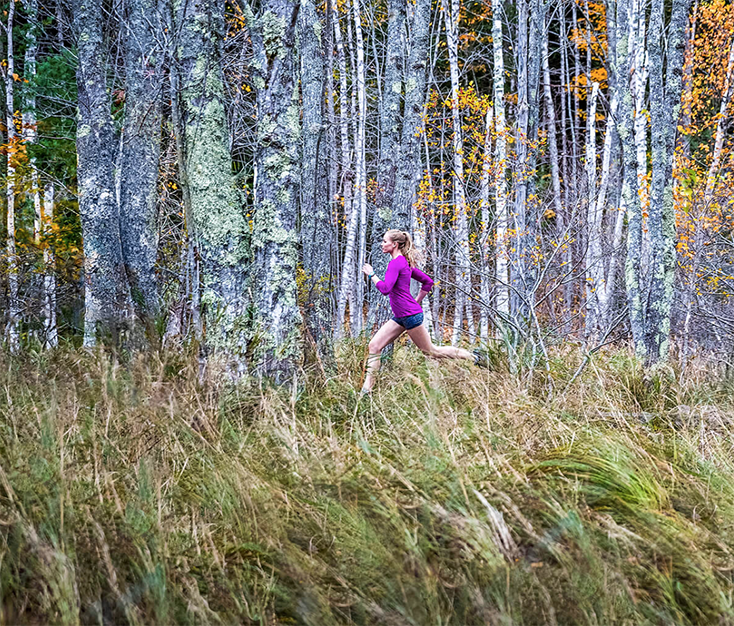 Receive email, text, call and other alerts right on your watch, even if you’re on the trail. fēnix receives the wireless signal from a compatible smartphone and lets you know you have a message by displaying the text on its own screen whenever you're ready to read it. 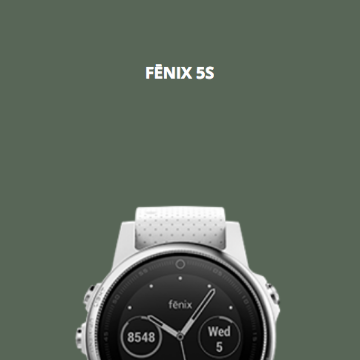 Just clip a new QuickFit band on, and change the entire look of your Fenix. 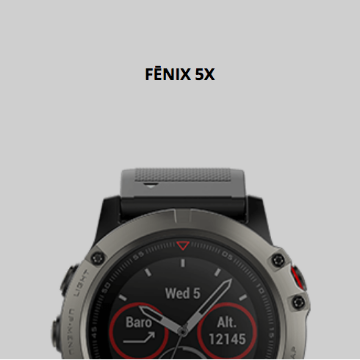 When synced, fēnix watches automatically upload to Garmin Connect, our online fitness community where you can log workouts, track data and share your triumphs through social media. Available on your desktop or compatible mobile devices. 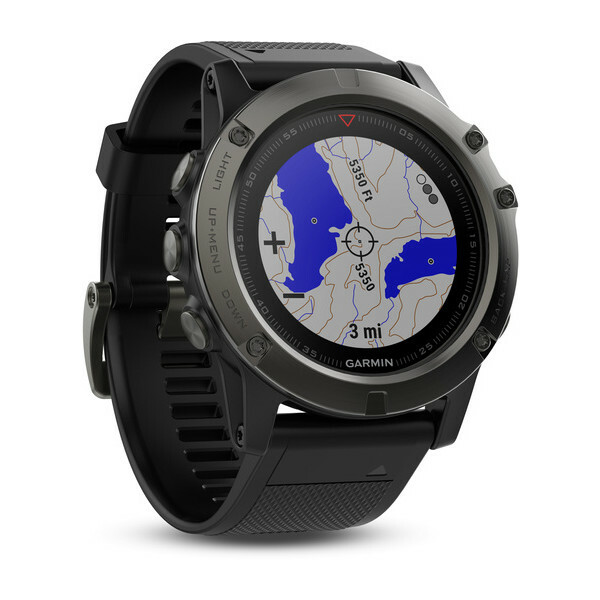 The Garmin Fenix 5X is designed for the Outdoor, Trail running, Ultra Runner, Hiking, Kitchen Sink Athlete desiring the need to have a companion on their wrist.